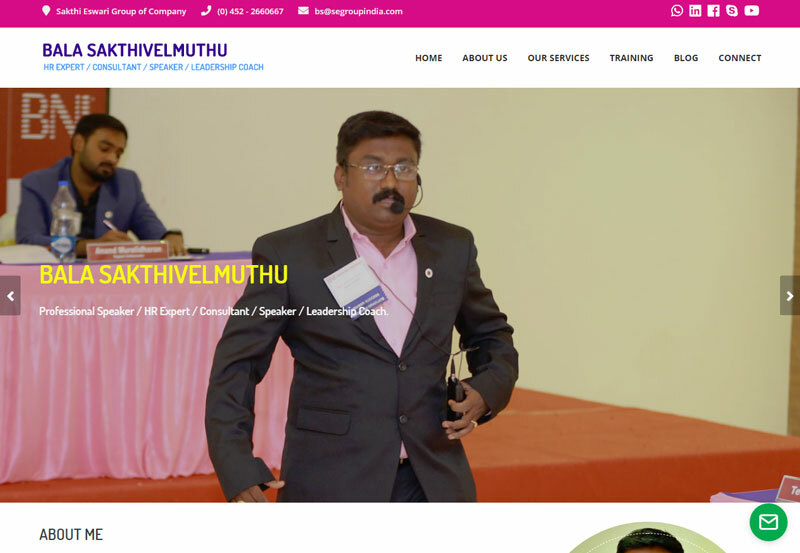 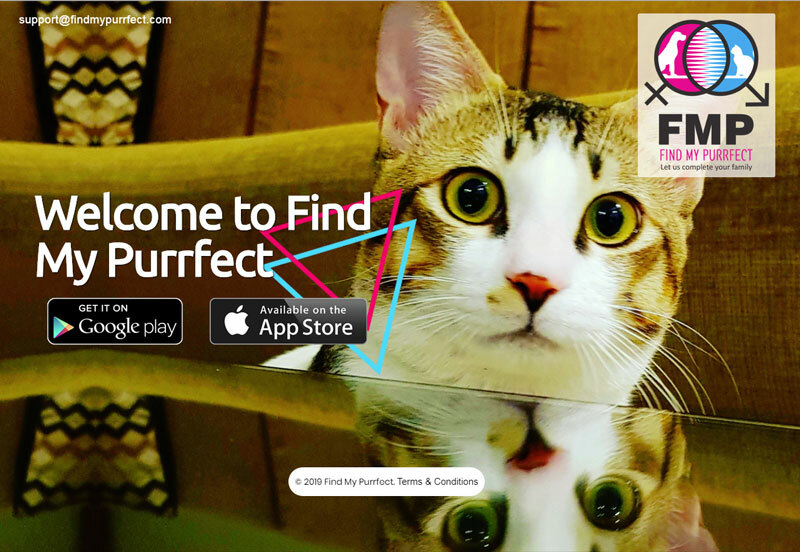 Mr.Bala Sakthivelmuthu is a passionate HR Professional with over 5 years’ experience in Training, Career Coaching, Recruitment and strategic Planning. 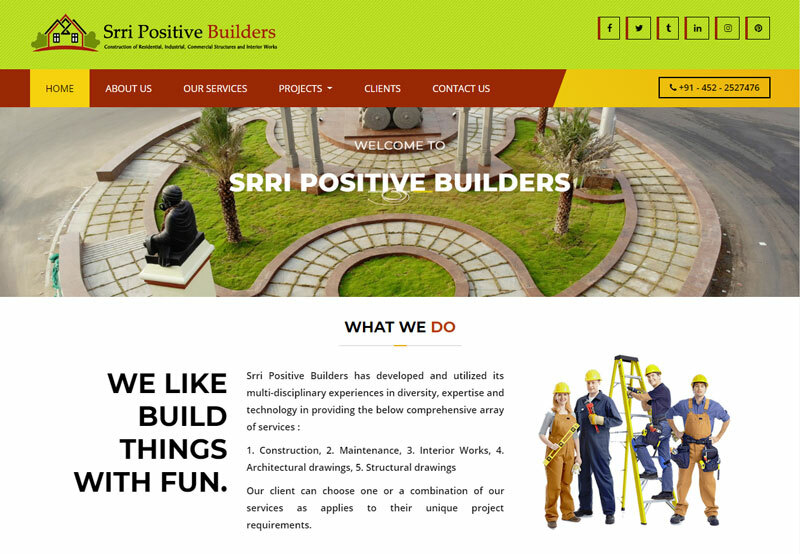 He presently heads the operations of Sakthi Eswari Group of Company..
Tens of thousands have people have trusted us for over a period of 3 decades. 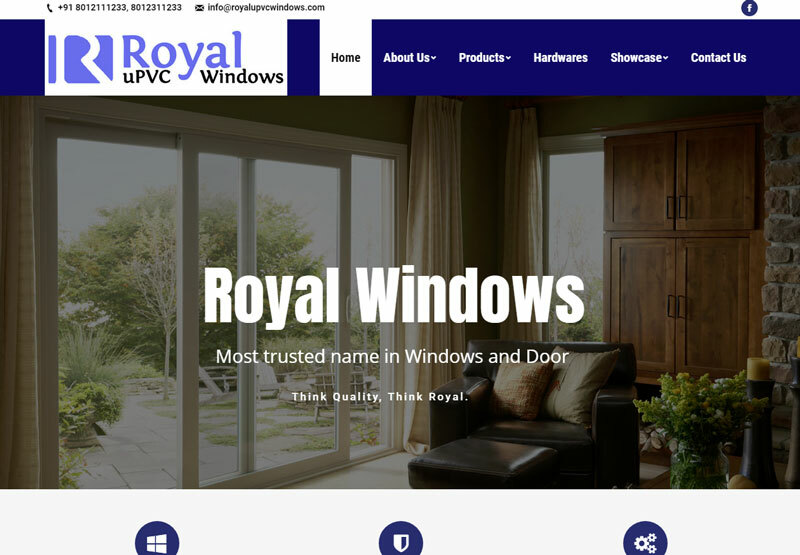 Take it from the Engineers, Contractors and Architects who have turned to us for answers, and in the process made Royal the most enjoyed name in Elevation, Interior Designing, Toughened Glass Facades, Aluminium and UPVC Windows and Doors in India. 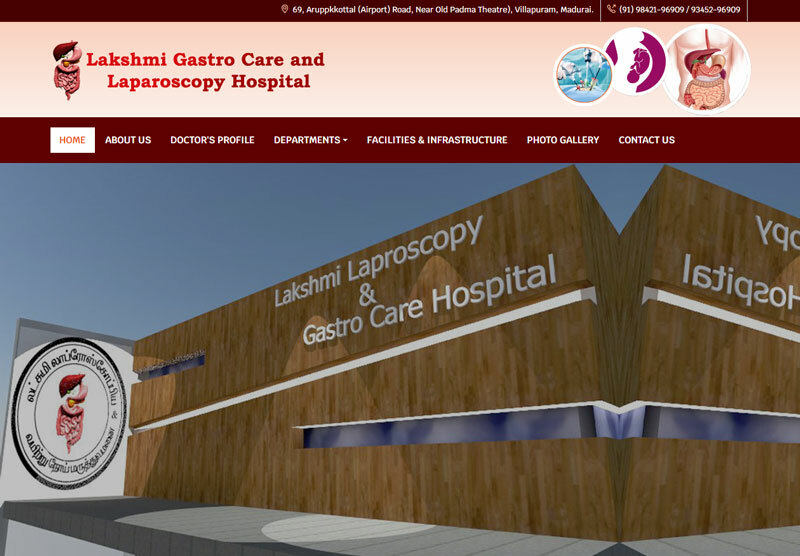 Dr. T.Periasamy M.S, M.Ch.,(SGE) with 15 years of experience in Senior Consultant Surgical Gastro Enterologist, Endoscopist and Laparoscopic Surgeon, has been operating from this Lakshmi Gastro Care and Laparoscopic hospital since 2003. 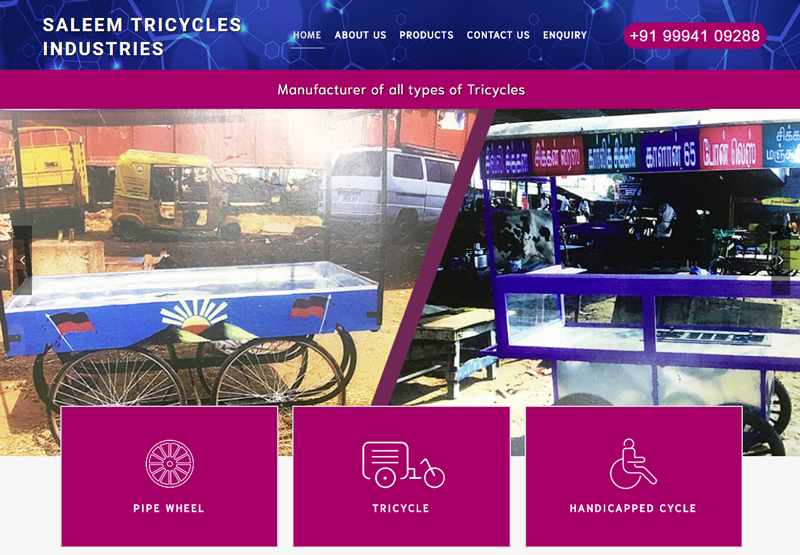 About Saleem Tricycles Industries Saleem Tricycle Industries is a distinguished firm indulged in manufacturing and wholesaling of Tricycle, Pipe Wheel,Handicapped Cycle. 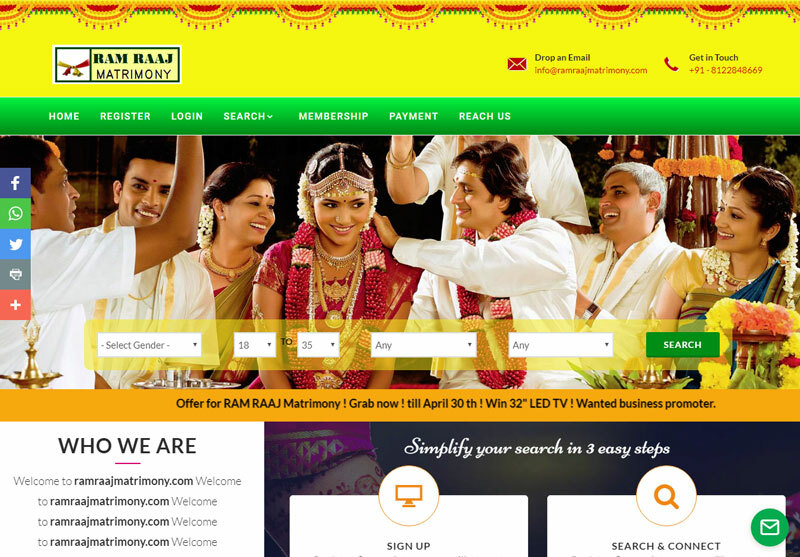 Over the years,saleem Tricycle Industries quality range, successful services,advanced techniques,timely deliveries and most prominent manufacturers and distributors of India and have also earned for us the trust and reputation from all our clients.